Before my daughter was even born I decided that her nursery should be a combination of “Coachella Vibes” and “Paradise”. 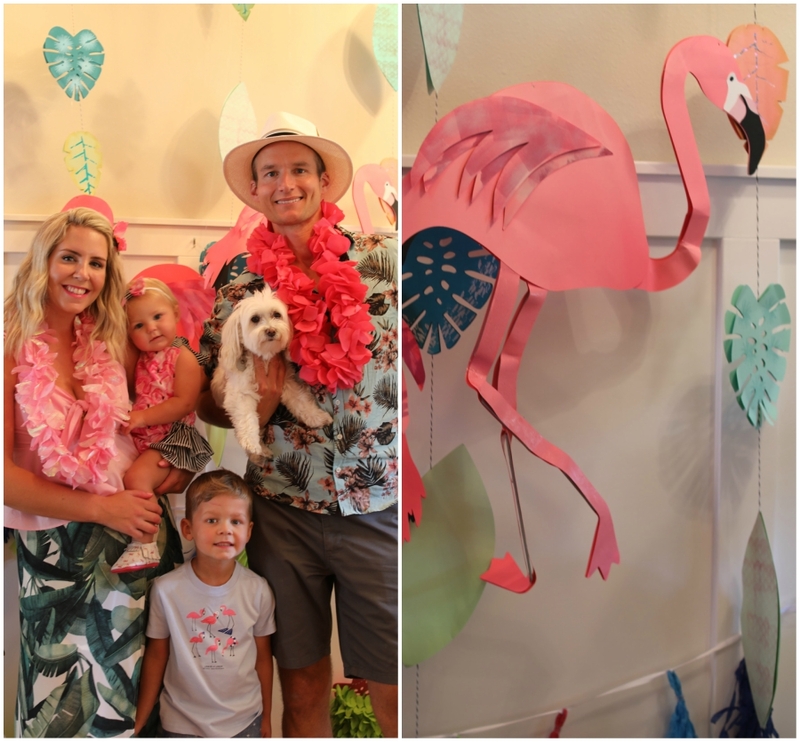 With that I became obsessed with her first birthday being a “Flamingle Luau” – lots of tropical chill vibes. 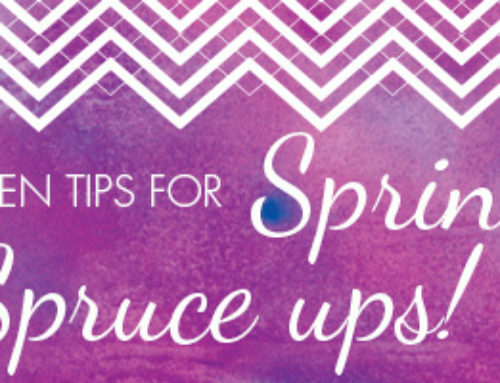 I usually use PaperlessPost of Evite when hosting a party or event, although I ALWAYS prefer a paper invite for some classic snail-mail. 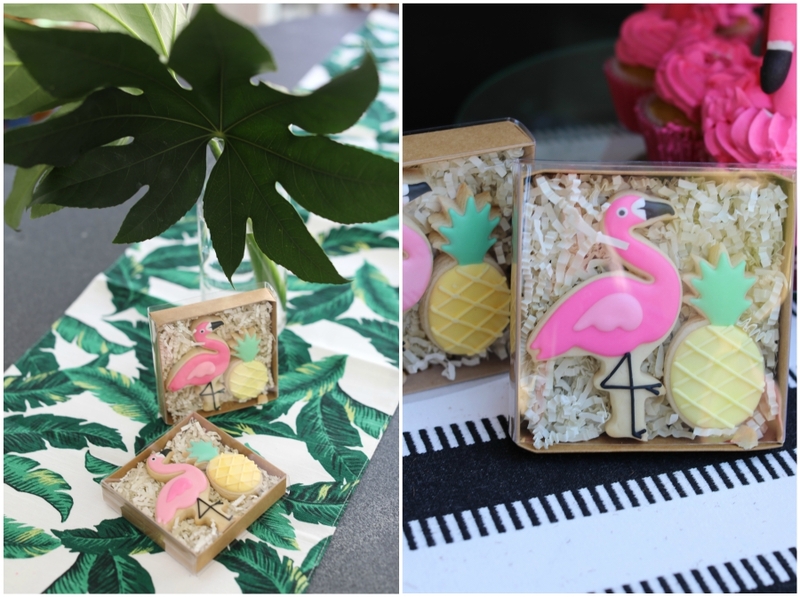 My absolute favorite invitation company that I LOVE is Minted.com – it is always very user friendly (we all know I don’t excel with technology) and has the cutest designs ever! I also love the feature of having letterpress or gold foil and I especially love their free recipient addressing feature. Since this was for my daughter’s First Birthday, I of course went with a paper invite. 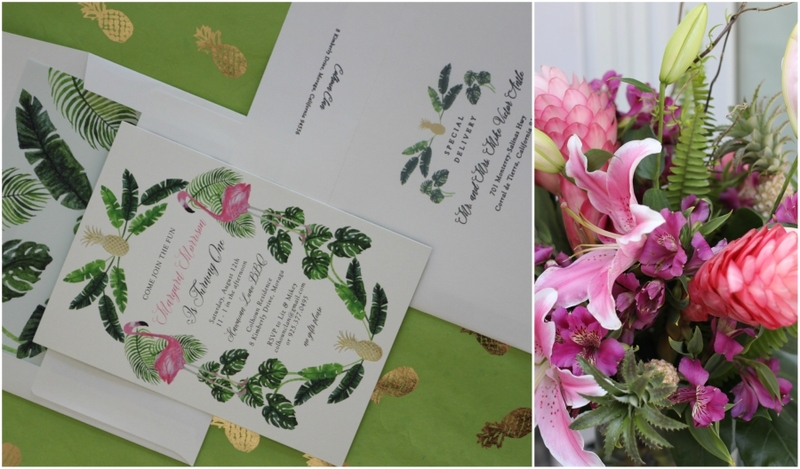 This particular invite had “rose gold foil” and featured a fun envelope liner as well. I made sure that there was enough invites for one to be framed as a fun keepsake and decor piece for her nursery. 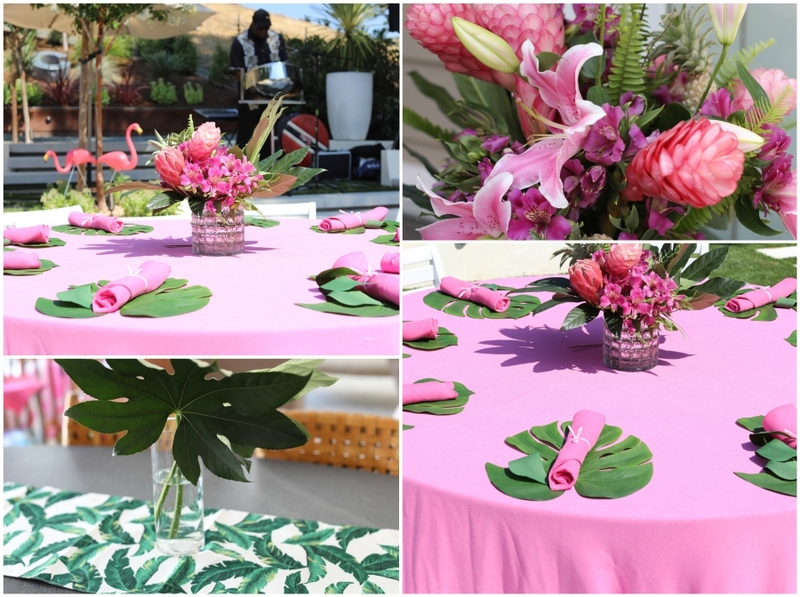 The tablescape for this “Luau” was a continuation of colors and designs inspired by the bright pink and tropical invitation. 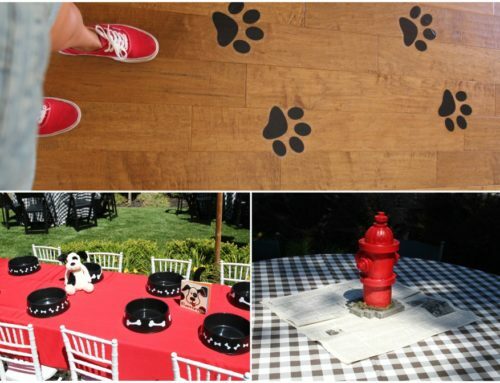 All the linens for this particular party were from, another favorite vendor, La Tavola linens. 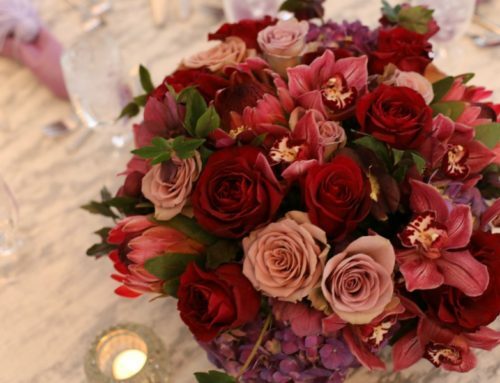 They deliver the linens the day before the event and usually pick them back up the next day or if your event is on a Saturday then they will come Monday. Check out their website or if you’re local to the Bay Area they have an awesome showroom in Pac Heights. Being that I am a former Pastry Chef, the desserts table always boasts sweet treats. 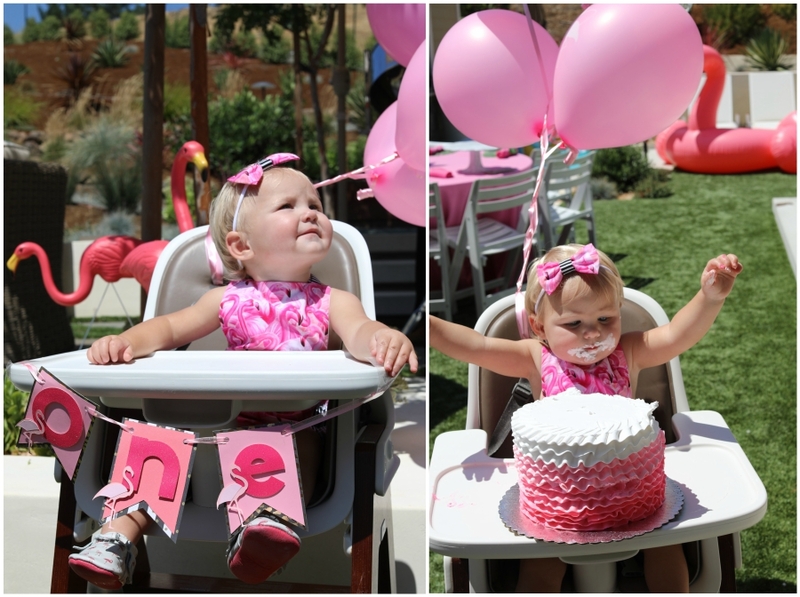 We of course had a smash cake – the biggest one possible and personal hot-pink flamingo cupcakes. They both came from our Nanny. Her friend has a cake business – she doesn’t have a website just yet but stay tuned. 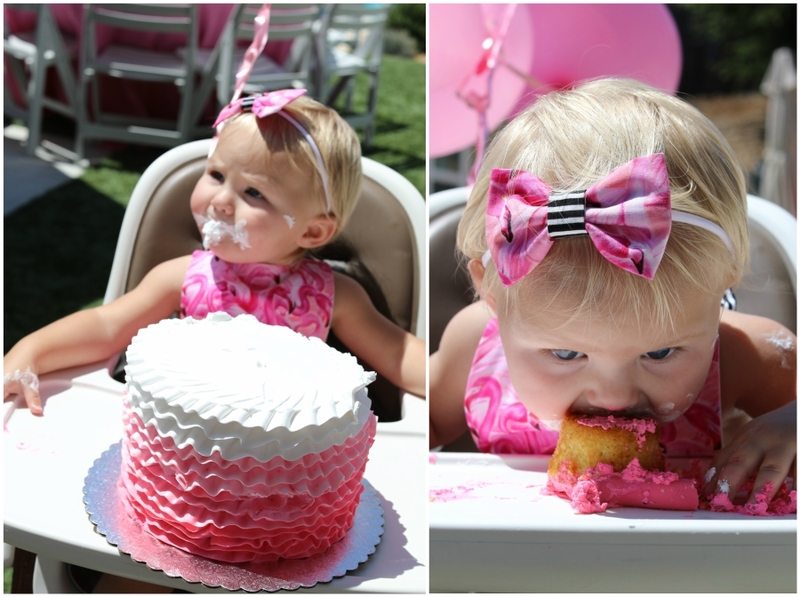 When it was time to sing to Margaret, the first birthday girl, she just loved having a huge cake all to herself! 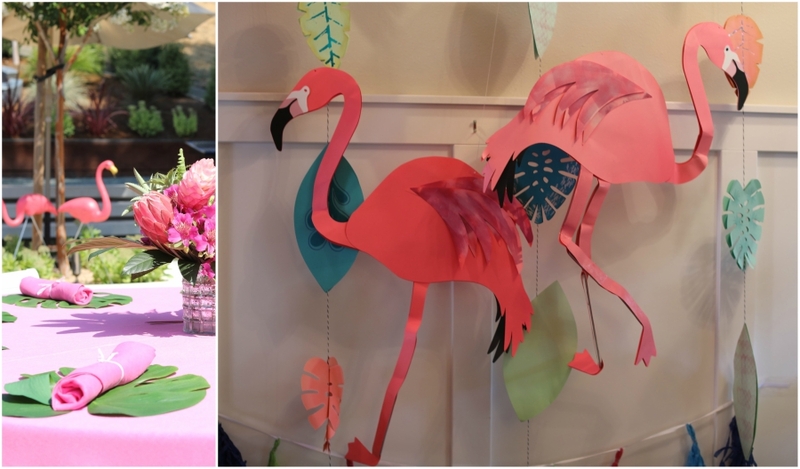 Another element to the party, was having a “Photo Area” with a fun Paper Source DIY flamingo back-drop. This gave the guests a chance to get a polaroid picture to take home with them. 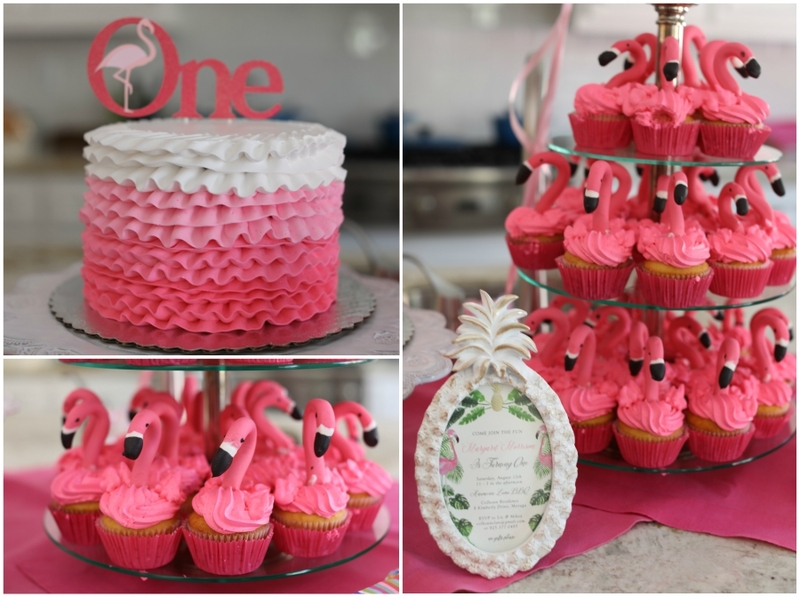 The final element for this First Flamingle was the party favor! I am a huge fan of MyCookieSF ! Sarka is the owner and creator of these MOST ADORABLE and PERFECT sugar cookies. Not only does she have a ton of designs to choose from but they also taste delicious. For these cookies she packaged them in miniature boxes with a clear outside but she also wraps them in cello-bags as well. I still can’t believe that our baby girl is ONE! This year flew by and now I am chasing after Margaret – hope I can keep up!!! 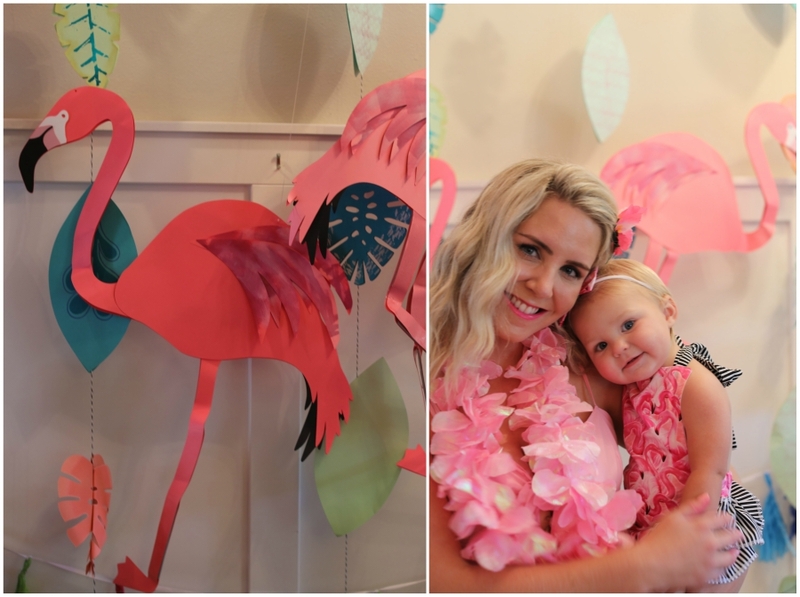 Thanks for stopping by the blog to see Margaret’s First Flamingle Party. 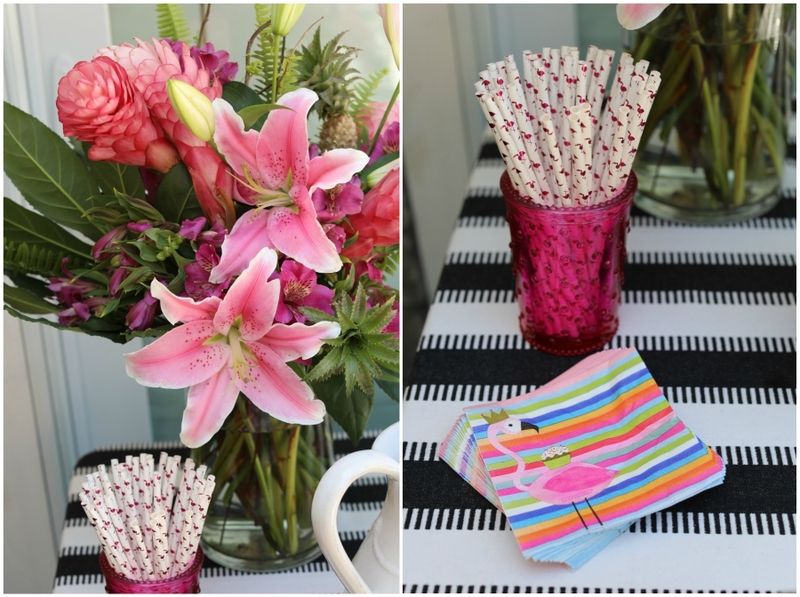 Watch out for another blog post featuring Margaret’s Nursery which inspired this whole party to begin with.